Cultural Touring includes traveling by vehicle through the Bhutanese countryside, with optional walks and day hikes to visit temples, monasteries and villages. Culture tour also include visiting museum, handicraft shops and weekend market where you will be introduce to Bhutanese food and eating habit. 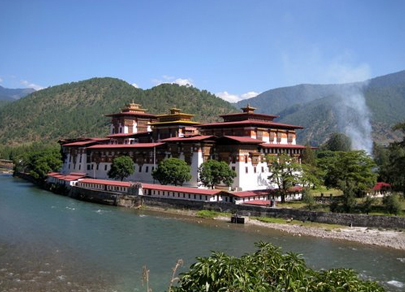 This tour will introduce you to Bhutan and its unique culture and tradition. Cultural tours are an excellent way to experience the people and culture of Bhutan. Each night, one stays in comfortable guesthouses or well done small hotels. While not as demanding as trekking, these trips are well suited for those travelers who wish to learn about Bhutan's culture and environment without the physical demands of trekking.